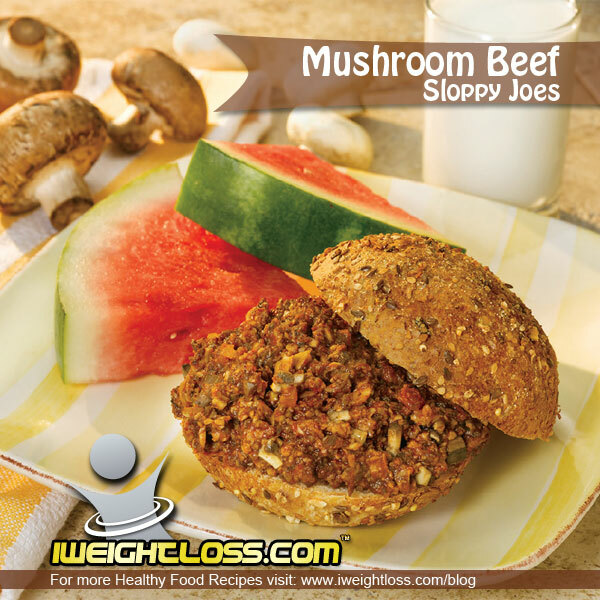 Do you love Sloppy Joe Recipes? Chopped mushrooms, when sauteed, blend seamlessly with ground meats. Swapping or adding mushrooms to your Sloppy Joe Recipes and other recipes can add an extra serving of vegetables to the plate. Add ground beef and mushrooms, and cook. Saute until ground beef is done. Remove mushroom-beef mixture from pan. Add onions and garlic to pan; cook until golden. Return mushroom-beef mixture to pan, along with remaining ingredients. Simmer about 10 minutes; remove from heat. 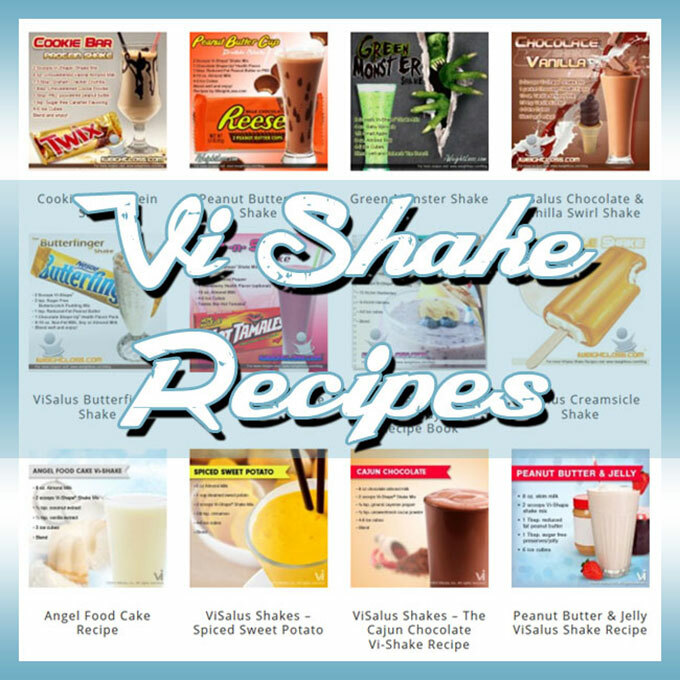 Serve with an 8 oz glass of non-fat milk and a slice of watermelon. P.S. We recommend drinking two ViShape Shakes for breakfast and lunch followed up by a sensible dinner, like this healthy and delicious Sloppy Joe Recipes dish.